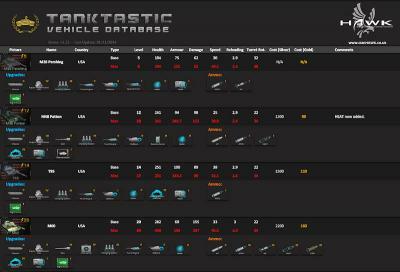 Welcome to the download are for Vehicle Database for v1.22 of Tanktastic! 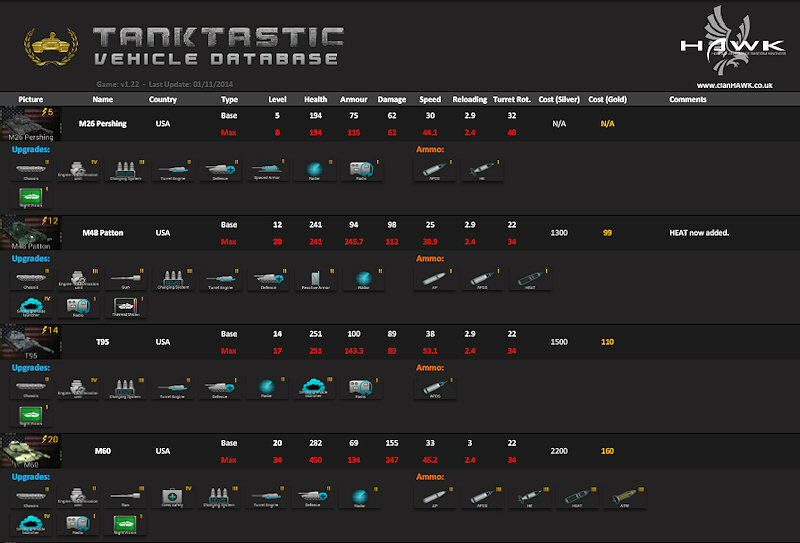 Base and maxed stats for all vehicles. Costs in silver and gold. All vehicle Upgrades and Ammo Types. If you should notice any stats that are incorrect, please provide a screenshot showing the correct stats. Please let me know your thoughts so i can improve it! Credits to DigitalCrow, Fiutel_88, Altank, Nickecr99, Totonho99, Nomad88, USMC Sniper, Metrac, DragonTanker, Pikachu77, Davis11, Vlad1997, Praetorian, Pollock for all their help. - Added some magazine reload times. - Corrected Cost of T-72. 23/11/2014 - T-90 Stats Corrected. 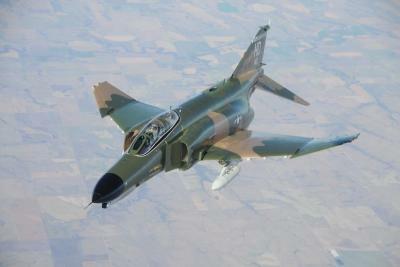 - F4 Phantom II Image Changed. 09/11/2014 - KV-1 Stats Added. - Panzer III Stats Added. 01/11/2014 - F4 Phantom II Image Corrected. - Panzer VIII Maus Added. 01/11/2014 - Type-10 Stats Corrected. - Tiger 1 Stats Added.  31/10/2014 - Database v1.22 Launch. - New Air Support Added. 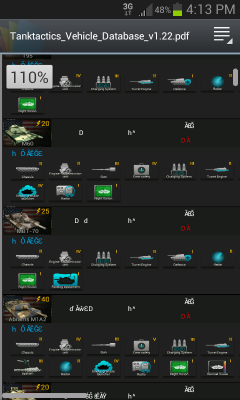 The stats for the type 10 are wrong. Mine has 442 maxed damage, with maxed gun and all types of ammos (still cant upload any pictures, but its there). 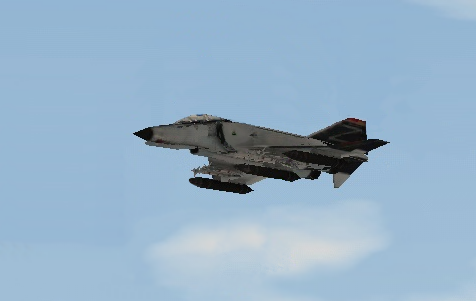 The F-4 doesn't have a picture, the picture used is the su-25 again. The Maus was also announced recently. Thanks Qnomei I'll take a look. I'm sure I used the F4 picture? I have not yet added the maus as I was unsure of its entry. I will add it asap. That was an old picture from before air support was even officially announced. 100% sure it's not the F4. Ill change it tomorrow and add the maus. F4 Phantom II Image Corrected. add my name too please? i helped out too. Cheers DragonTanker, i will include it in the next revision i have to do. Very good, sorry I couldn't remove the HUD nonsense, I havent found out how to do that yet. there should be an option in your hud to remove the hud and to show it back u would press the button again, it would be the only button showing. The T-34-85 is in the database, however the original T34 is not.